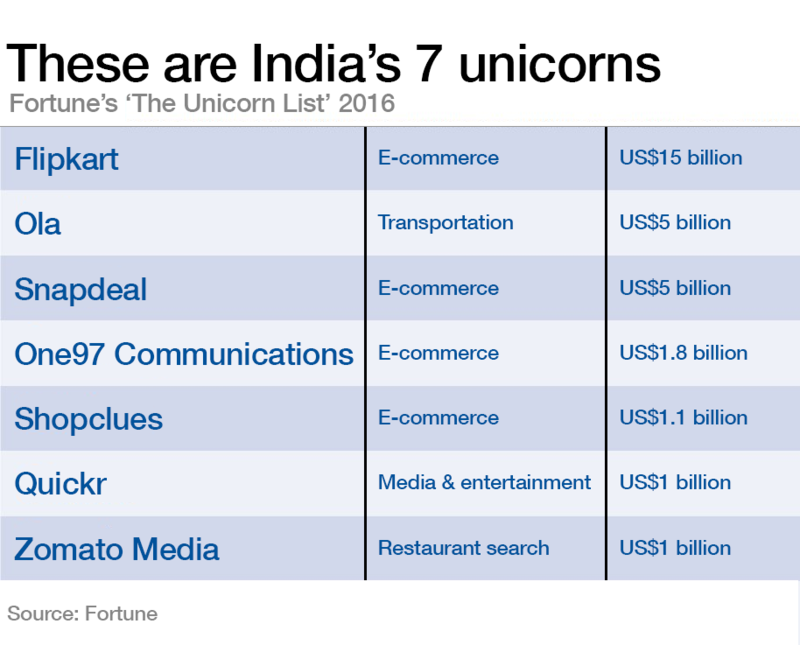 India is the world’s fastest-growing large economy, having outpaced China over the past year. Yet though economic growth has improved living standards, India, which has the largest number of poor in the world, is still struggling to lift its 1.2 billion population out of poverty. Here are some facts and figures about India’s economic rise, and the challenges ahead. The IMF predicts a robust growth rate of 7.6% for India’s economy in 2016 and 2017. "India has benefited from lower oil prices and remains the fastest-growing large economy in the world," the IMF said. However, the reliability of India’s GDP numbers has been questioned, and concerns remain about jobs, which have not kept pace with economic growth. Indian workers are ready for the robot revolution. But are their managers? 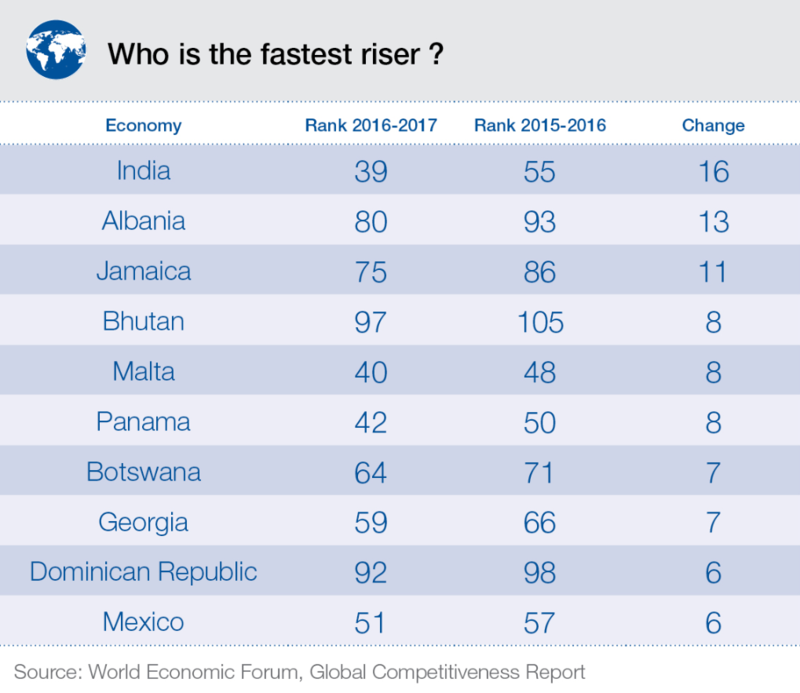 India is now the second fastest growing services economy in the world, up 10% in the past year, according to a report by the industry body Confederation of Indian Industry (CII) and KPMG. Information technology alone accounted for $108 billion worth of services exports in 2014-15, primarily to the United States and Europe. 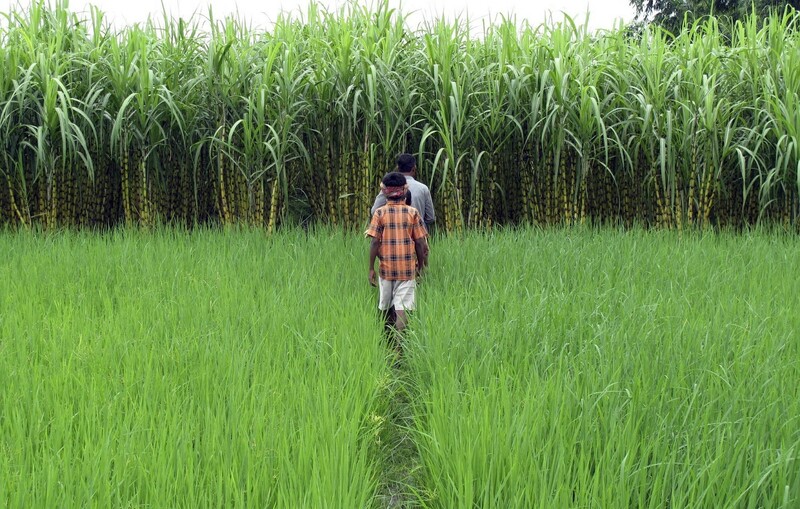 Up to 70% of Indians live in rural areas, 58% of whom depend on agriculture as their primary source of income. Only about 12.5 million Indians – roughly 1% of the population – paid tax on their earnings in 2013. The figure emerged after the Indian government published income tax data for the first time since 2000.